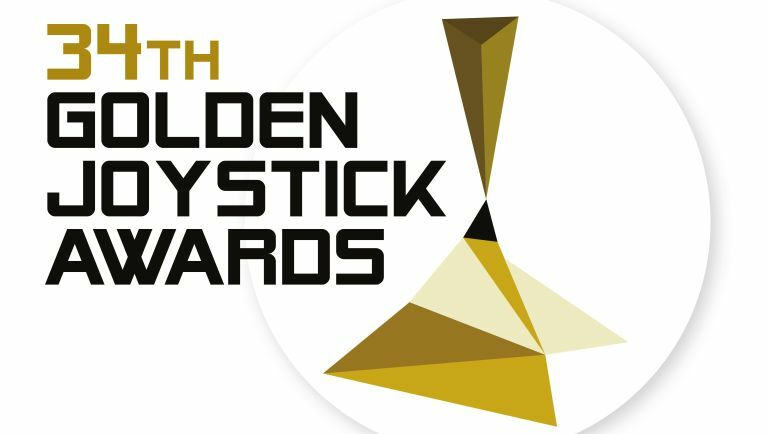 Vote in the Golden Joystick Awards 2016! Vote for your best games of 2015/16 at goldenjoystick.com and you can claim a 'Golden bundle' from Green Man Gaming for just £1/$1/1€. The three PC games in the budget bundle include Spec Ops: The Line, rated 4 out of 5 by GamesRadar+, the remake of the 1987 PC classic Sid Meier's Pirates! and a Mystery Game. On top of this, voters will be able to get their £1/$1/€1 back in Green Man Gaming credit if they play Spec Ops: The Line.